Human resources (HR) software can streamline the people-aspects of your business — from recruiting to employee self-service, including timekeeping, payroll processing and benefits enrollment. Called by various names like human resources information systems (HRIS) and human resources management systems (HRMS), the best small business HR systems are easy-to-use for employees and managers alike. Here are the best HR systems, HR software tools and HR apps for small businesses. 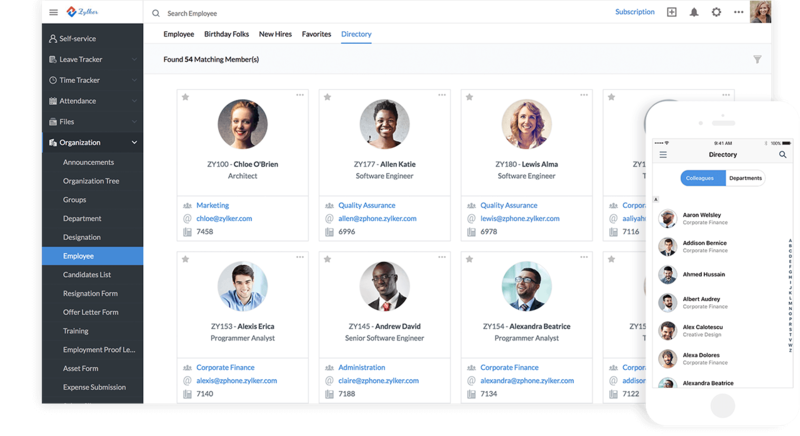 Zoho People is HR software that’s free for companies with five or fewer employees. Once you grow past that, it’s $1 to $5 per month, per employee depending on advanced features you can add. You get onboarding, leave management, time and attendance, employee performance reviews, customized forms and workflow. Data can be exported to your payroll system. 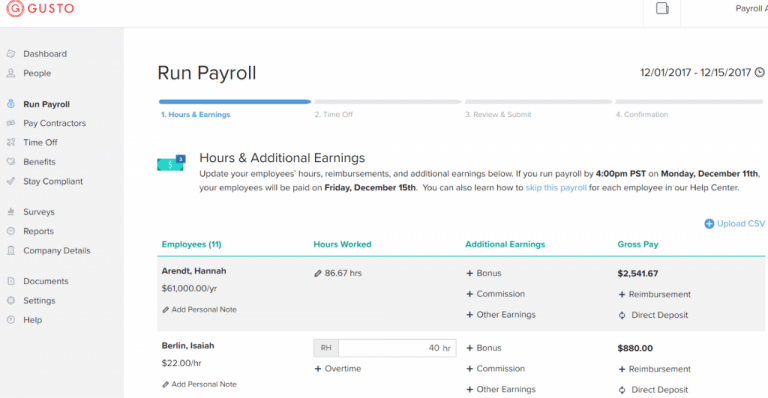 Gusto is a terrific tool for small businesses to manage HR, as well as payroll and benefits. It includes employee data, e-signature, automated onboarding (where employees get a welcome email with links to documents and forms). It also does payroll for half the price of ADP and its competitors. Prices start at $39 per month plus $6 per month, per employee. 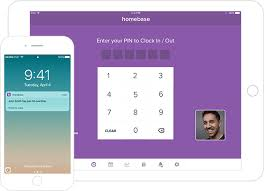 Gusto also interfaces with free timekeeping software, Homebase. It provides employees with self-service access to their employee data, paycheck stubs and tax forms. Employees who sign up for benefits can even view and modify their benefits data from a dashboard or mobile optimized website. For example, they can find a provider phone number, make sure their new infant is covered and check how much they have left in their flexible spending account. Gusto gets five out of five stars on our Gusto Review page from small business users. Some HR software is designed specifically to find employees, manage their online applications and help you hire. It can be called by many names: recruiting software, job board or applicant tracking system. At FitSmallBusiness, we eat our own cooking — so to speak — and find Indeed as the best job board for finding employees. It also has applicant tracking features. While you can sponsor job postings to increase your reach, posting a job on Indeed is always free. 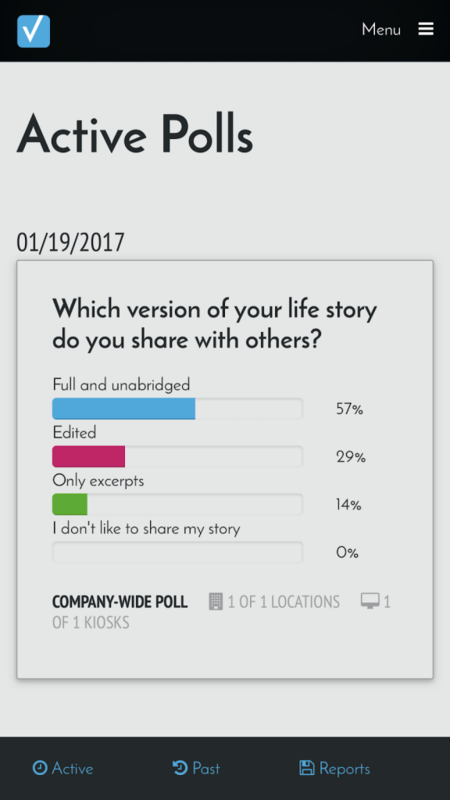 Indeed also provides a company page that current and former employees can use to share feedback on what it’s like to work at your company. Ours is shown above. Good reviews improve your employer brand, so you may as well claim your company page. 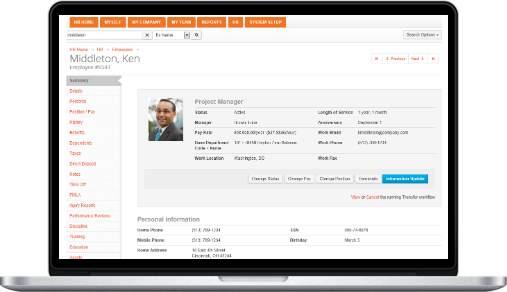 Freshteam is HR software that you can use to post jobs and track applicants through the recruitment process. It’s free if you have 50 or fewer employees and need to post no more than five open positions at once. If you grow to 100 employees, Freshteam costs $100 per month, so it remains affordable as your business scales. 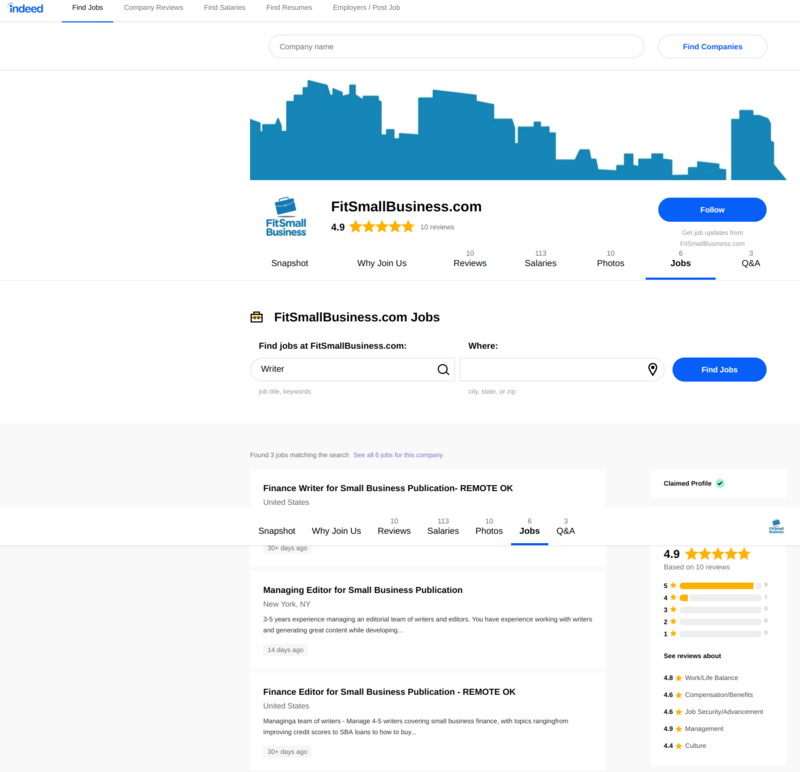 For that price you’ll get a career website, can embed job posts in social media, track employee referrals, parse and view candidate resumes and collaborate with your team. Check out our full review of Freshteam. If you haven’t heard of Zoho, you’re missing out on some awesome and very affordable integrated tools for small business — from CRM to information technology (IT) help desk applications. Zoho People has paid plans that start at $1 per month, per employee. Once you sign up for Zoho People, you can add Zoho Recruit for only $25 per month. You’ll receive a career website, resume inbox, resume parsing, feedback, dashboards, workflow and software integrations. Plus, after you hire someone, you can move their data directly to your HR system, Zoho People. It’s a two-for-one at a great price point. Here’s what users say on our Zoho Reviews page. Our own buyers’ guide shows Homebase to be best for small business time-keeping and scheduling. It’s free for one location, no matter how many employees you have, which is why we recommend it. It’s also free if your employees’ clock in remotely. In addition to tracking time, you can build schedules, allow shift trading and communicate with staff — all for free. “The mobile app offers a GPS-based mobile time clock. Managers can set a radius around a location where employees will be able to clock in. You can use this for a physical location, of course, but it’s great for off-site work like a catering job, a repair person at a job site and any other remote work. Homebase customers agree that it’s a great tool. Paycor is a complete software suite that can support companies from 10 to 10,000 employees, so it’s great for companies planning to scale. 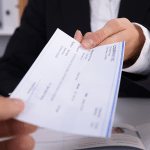 It includes HR, benefits enrollment, payroll, timekeeping, recruiting and training tools, all in a modularized system a price that’s often less than what you’d pay for payroll software alone. You can configure it to include only those features you want to see on your interface, keeping it clean. Getting started with Paycor takes days — not weeks and months like other big HRMS or HRIS tools. Here’s what users say about Paycor. Zoom is another tool we use at FitSmallBusiness for one-on-one meetings, online interviews, team updates and video recordings. 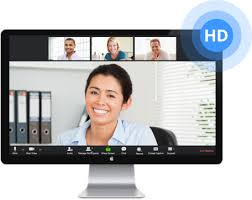 We chose it after researching the best video conference software. You can get a free account that lets you schedule one-on-one meetings. You can also schedule a group meeting as long as it doesn’t go longer than 40 minutes. Paid accounts start at $14.99 per month. Regardless, you can schedule or set up instant meetings, providing toll-free options to attendees. You’ll have features like screen sharing, raising hands and chat, which our online reviewers love. AssessTEAM provides full-blown performance management software starting at $1 per month, per employee, including goal setting, performance reviews and 360-degree feedback. For $2 to $3 per month, per employee, you will get every feature imaginable, including software integration, timesheets, team profitability and productivity tools. We ranked it as the best performance management software for small business because of the continuous feedback, self-evaluations and mobile access. Employees can see how they contribute. The user interface is intuitive as you can see in the screen capture above. Slack supports internal communication, information sharing and employee engagement, which are all important aspects of employee culture that HR staff work to improve. Slack is free, provides online one-on-one video calls, integrates with up to 10 apps and stores the most recent messages. Paid plans are priced per user and provide group calls and screen sharing, which are features you can get for free with Zoom. You can set up channels in Slack that you use to streamline communication. We use our #shoutout channel for peer praise and our random channel to share pics. It all contributes to our fun startup vibe at FitSmallBusiness. Cloverleaf combines many assessment tools for one low price. For as low as $10 per month, per employee, you can get survey results using personality assessments like Myers Briggs and DiSC. You can also assess culture, strengths and skills. Cloverleaf will cross-map team members to help your business improve relationships with these insights. You’ll receive custom resources and links to personal development articles. Cloverleaf will also send actionable tips on how team members can work better. 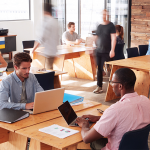 Even if you can’t yet afford to provide your employees with health insurance, you can offer benefits that will increase employee retention and engagement. Corestream is designed to do just that with a variety of employee perks, from insurance to discounts. It simplifies benefits administration and provides one custom interface for employees to use, and it’s free for employers. Corestream earns revenues as a fraction of broker commissions paid. 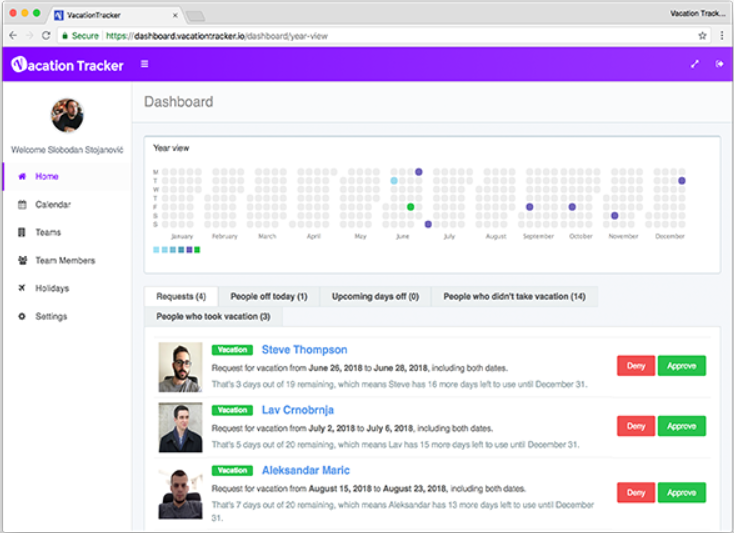 Vacation Tracker is an easy tool used to keep track of employee time off. It’s built on top of Slack to allow employees to request and get approval for PTO. It’s affordable at only $25 per month for teams with 50 or fewer employees and costs only $1 per month, per employee after that. It’s great if you already have a tool like Gusto to manage HR and payroll and need an easy way to let folks know who’s on vacation when. We included Knolskape because employee testing and assessments are often so…boring. Knolskape takes a completely different approach. Assessments cost about $10 each and provide rich insights into the strengths of your internal talent or candidates you hope to hire. “Kognitix games are designed to be highly engaging and enable peak candidate performance in a stress-free environment. Each game is short at about 5 minutes of gameplay, is super lightweight at less than 5MB and can be played across various devices like laptops, tablets or mobile handsets. RoboRecruiter is a general data protection regulation (GDPR)-compliant chatbot that makes automated recruiting calls using your own list of applicants or prospects. It’s a fairly specific tool used by HR in businesses that do a lot of recruiting. It can verify email addresses and automate your messaging to prospective candidates. It costs as low as $60 per month for a small company to use. One of the advantages is the multilingual calling so that you don’t have to have staff fluent in all the languages you’re recruiting. Vohtr is employee feedback software that improves internal employee conversations. It allows you to ask business- and culture-related questions and get real-time responses from employees. That helps your field and distributed-team members contribute as part of the organization. It provides you with just-in-time information to determine whether you have buy-in or issues are brewing in the ranks. Pricing for Vohtr for a 50-person company would be about $200 per month. Udemy is an online learning platform that offers courses for as low as $10 a course. That’s great for employee-self development. However, for an annual fee of a few hundred dollars, your business can offer hundreds of business courses to employees. 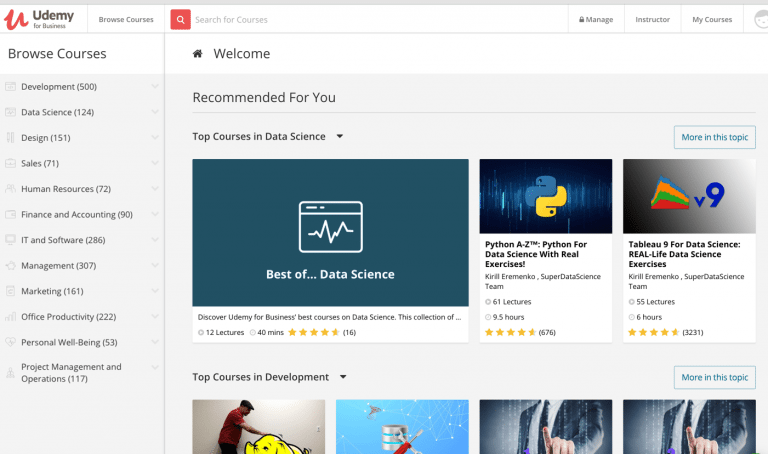 A business subscription to Udemy can save you thousands if you replace offsite training and travel with online courses employees can complete from their desktop. If you’re interested in other training options, we provide those here, along with some of the best learning management systems (LMSs) for small business. 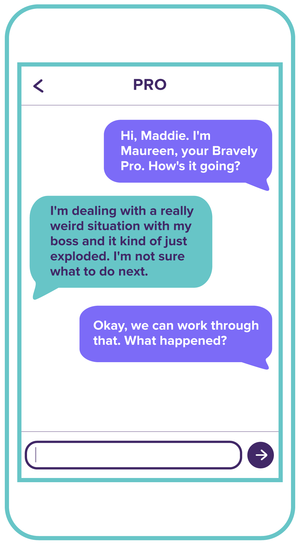 Bravely is a tool designed to bring confidential expert coaching to employees. It serves to link your employees with objective guidance that can help them manage through workplace issues, saving you time and reducing organizational noise. Pricing is affordable for small businesses that can’t always afford a full-time HR staff member or budget for executive coaching. “A majority of the earliest adopters of our platform have been women, people of color and those who identify as LGBTQ+, and we’ve heard that Bravely helps give them the confidence to raise their voice when they wouldn’t otherwise. 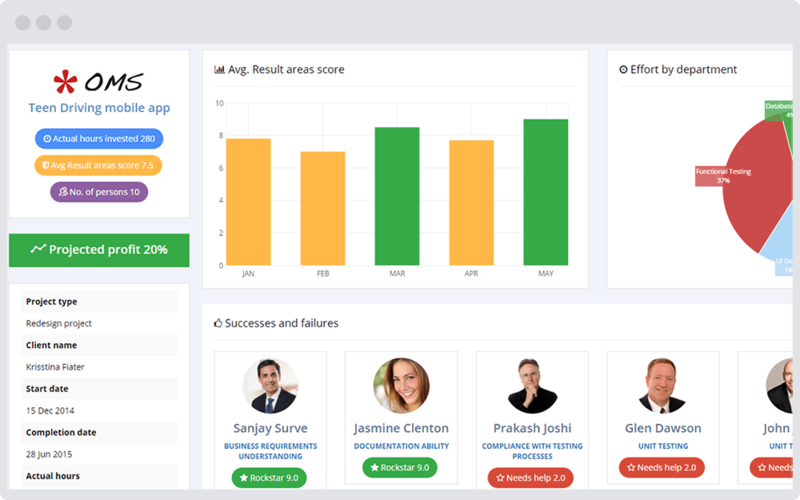 Prodoscore is an example of a new kind of HR performance management tool that can track employee productivity by measuring data points across multiple applications: Google Suite, CRM, email, calendar and communication tools. It can determine when employees are working vs. when they’re web-surfing or if they haven’t been logged into the CRM for days. With a starting price of about $10 per month, per employee, it allows managers to see how productive employees are and what they are spending their time on. It’s great when your work team is remote. It lets you recognize and reward those who contribute most to your business. 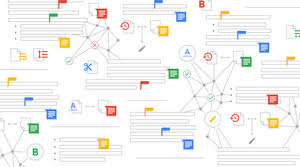 Instead of investing in multiple software tools for communications, email, calendars, documents, spreadsheets and presentations, Google G Suite is cloud-based software that does it all. It provides shared documents, document storage, permissions and a whole range of tools that let you and your employees work without ever having to download a piece of software. Business prices start at $5 per user, per month, although individuals can use the tools free. Many HR and payroll vendors like Zoho People and Gusto already include org charts in their software. 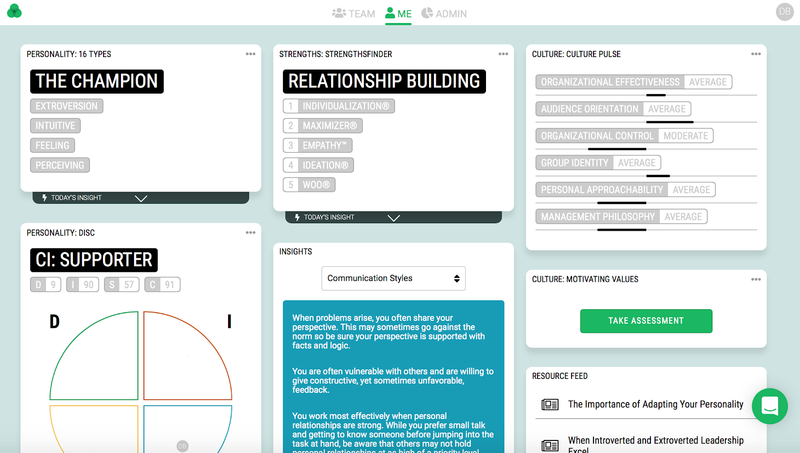 However, if you want to create and manage org charts separately, consider using OrgWeaver. It’s free if you have 20 or fewer employees and costs only $7 per month, per user if you need to maintain a larger org chart. 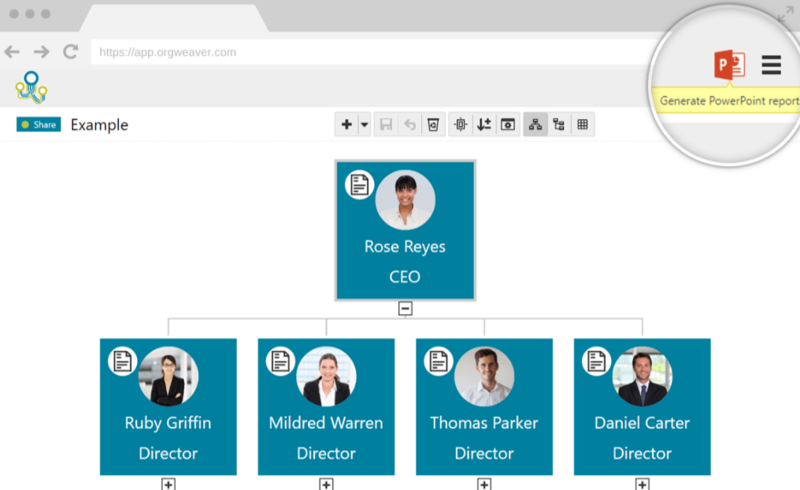 OrgWeaver is our top pick in our article on best org chart software. 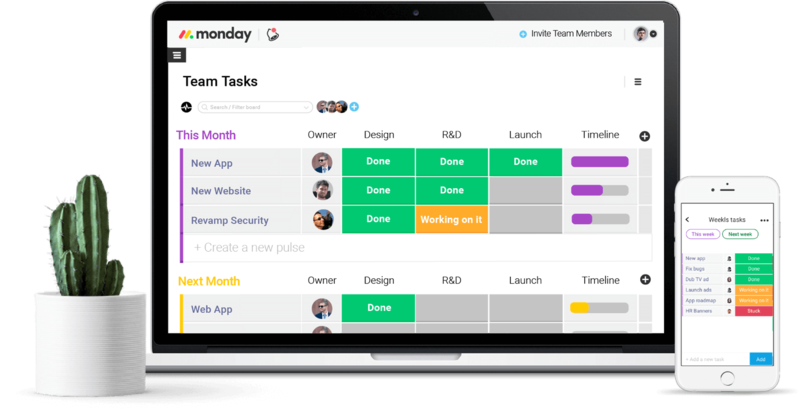 monday.com simplifies the way your team works, communicates and celebrates success. It’s an intuitive way to assign tasks, whether in HR or across your whole team. It starts at only $25 per month for five users, with prices going up based on how many employees you have, how much data storage you need and how much customization you want. Employers who want their employees to share leads and business opportunities often find it helps to provide incentives. Gopher Leads does just that by tracking leads to results. It’s a bit pricey, running between $12 to 26 per month, per user depending on the size of your company. However, if your business is driven by capturing new opportunities at trade shows, being the first to identify a new customer lead and getting referrals, a rewards tools like GopherLeads can pay for itself in no time. It improves team communication, provides a management dashboard, can integrate with your CRM. From an HR point of view, links payouts and rewards to performance. 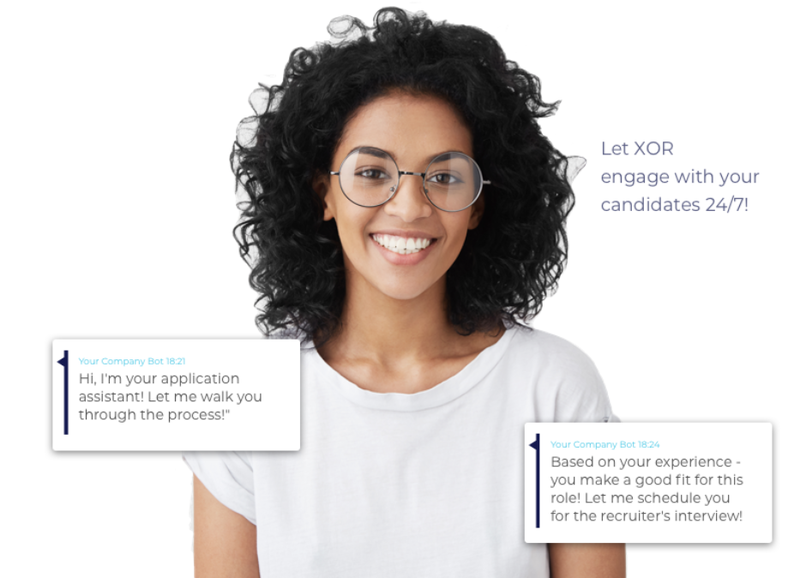 XOR is designed to streamline the routine work that recruiters do while giving job seekers a great experience with your company. 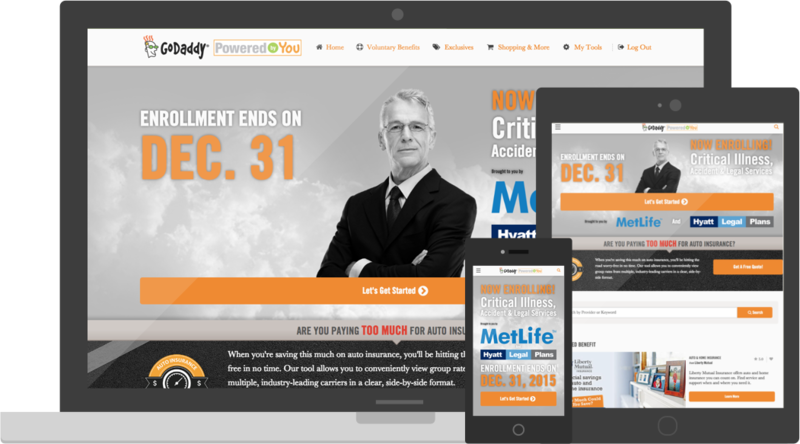 IT integrates with your existing recruiting software and scheduling software. It provides predictive analytics and can communicate with job seekers in more than 100 languages. Once you set up the workflow, you’ll be able to fast-track interviews for the best candidates and give job seekers a top-notch experience. Headhunter is new on the scene for recruiting. 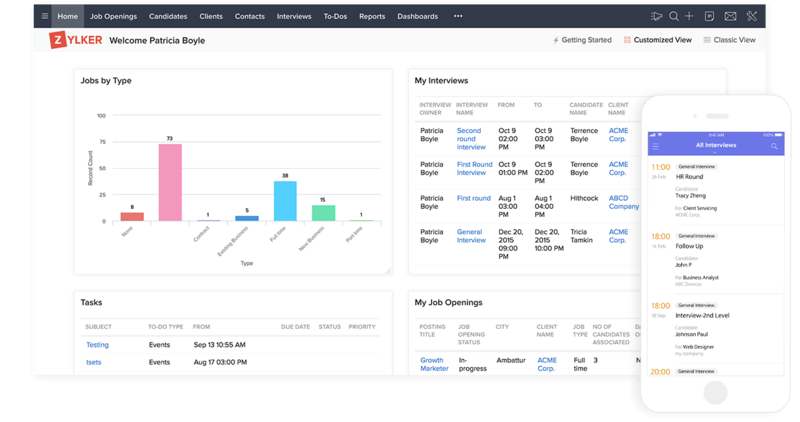 It allows job seekers to bypass the applicant tracking system (ATS) while employers benefit from seeing a candidate, talk, smile and answer questions. The job seeker, in turn, gets a video preview of the employer and job. It’s like a dating app for job seekers. If there’s a match, the job seeker is then encouraged to fill out an online application. Prices start at $49 per month. One of the best tools for HR professionals are HR software reviews that provide access to real-life user feedback on common tools, such as job boards, timekeeping apps and payroll software. Our reviews provide an overview of the software, its cost, features and feedback from real users. 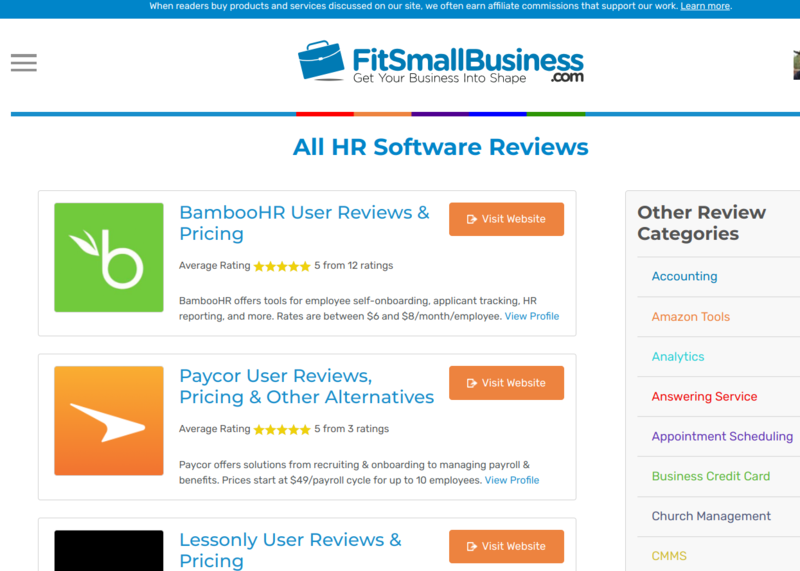 Here’s a link to all our HR software reviews. HR software isn’t one-size-fits-all. The H in HR stands for human. Therefore, HR software is any tool that can automate or improve the people-management functions of a business. We hope this article has exposed you to some of the best HR software and new fresh HR tools out there. We’d love to know what you find helpful as you go about your day-to-day work with humans. For a low-priced HR software tool that’s free for up to five employees, and costs only $1 per month, per user after that, try Zoho People. You can then add Zoho Recruit and have your recruitment and HR software integrated.